Dream Dezigns offers special discounts to the new Web design projects. 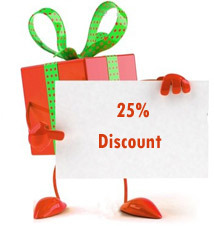 Dream Dezigns proudly announces a 25% discount on pricing for all enquiries. 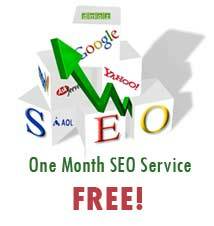 Also they enjoy a year of maintenance service & a month of SEO services absolutely free. This special offer is available till 31st march 2014. 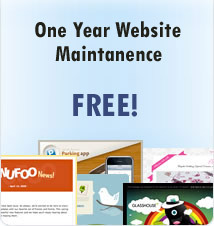 The offer applies to all new Websites or redesign of existing Websites. Go ahead! Call us or enquire us for a free quote now!